Princess Margaret Rose, Countess of Snowdon, was Queen Elizabeth II's younger sister. Admired for her beauty and glamour, she nevertheless drew the attention of the media for the struggles and controversies of her personal life. Nevertheless, it could be said that for all her misgivings, the princess had lived life the way she wanted it. Let us draw some inspiration from one of the Royal Family's most colorful figures. "It was inevitable, when there are two sisters and one is the Queen, who must be the source of honour and all that is good, while the other must be the focus of the most creative malice, the evil sister." 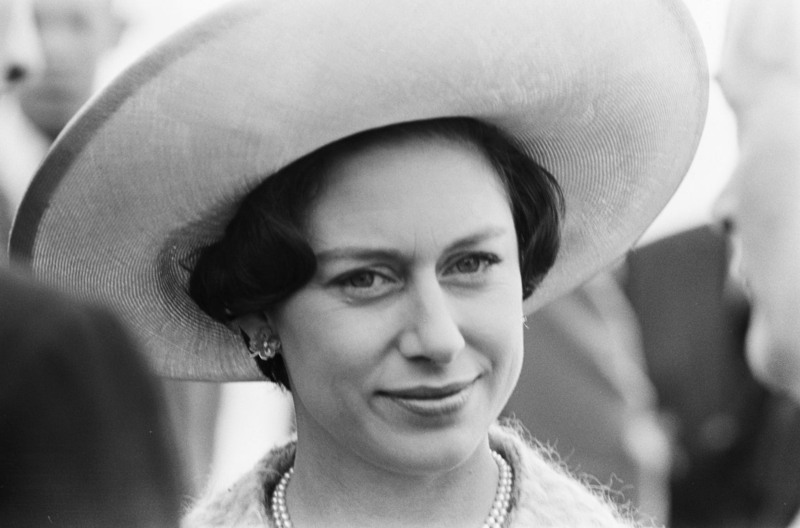 Perhaps, you'd like to read more about Princess Margaret? Check out these links.